"The 2018 College Recruiting Playbook"
Free eBook: "The 2018 College Recruiting Playbook"
The college recruiting game has changed. Today's innovative companies aren't just meeting students on campus. They're making offers there. 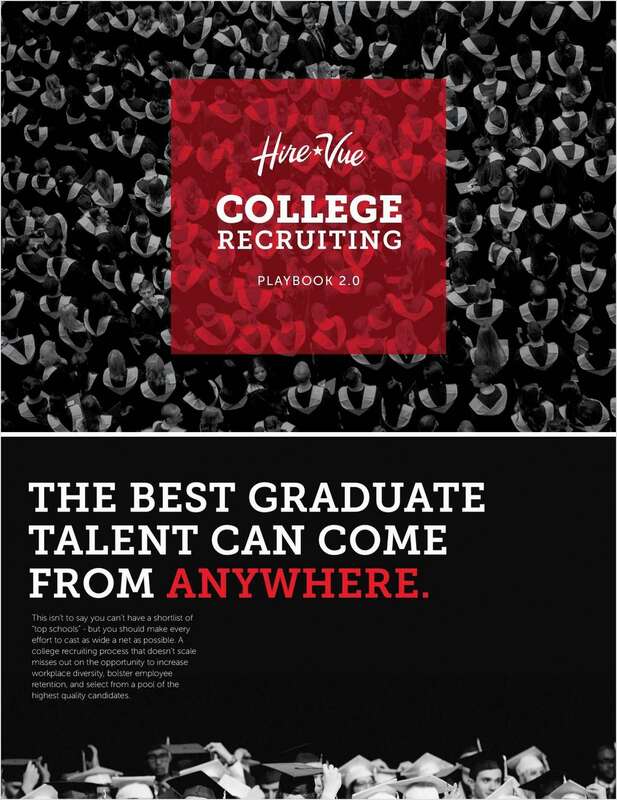 By submitting this content request, I have legitimate interest in the content and agree that HireVue, their partners, and the creators of any other content I have selected may contact me regarding news, products, and services that may be of interest to me.